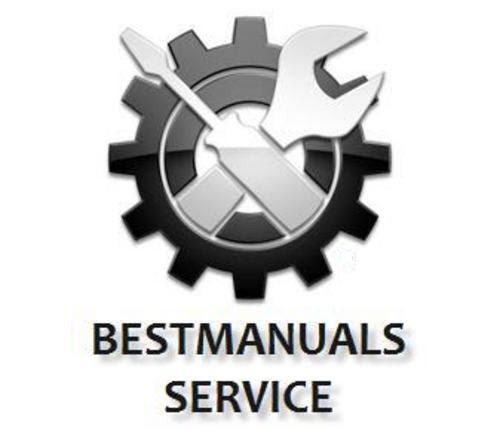 Workshop Service Manual Peugeot 406 Dealer Software Cd-Rom. All models Peugeot 406 produced in 1995 thru 2005 are covered. Multilanguage Workshop Manual Software in Français, German, English, Italian, Nederlands, Español, Svenska, Dansk, Portuguese, Svenska, Greek, Suomi, Polish, Hungarian, Russian, Czech, Turkish.